The Dialogue Café recently played host to the game developers’ community for the Karachi Game Developers Meet Up organised by the Pixel Arts Game Academy the firsts of its kind in the city. Sadia Bashir, founder of Pixel Arts Game Academy, who despite her busy schedule, took time out and presided over the meet up. The session played host to game developers and designers alike from across the city. These individuals hailed from various parts of the emerging game sector of Information Technology in the country and assembled together to share their experiences and discuss the future of this infant industry. 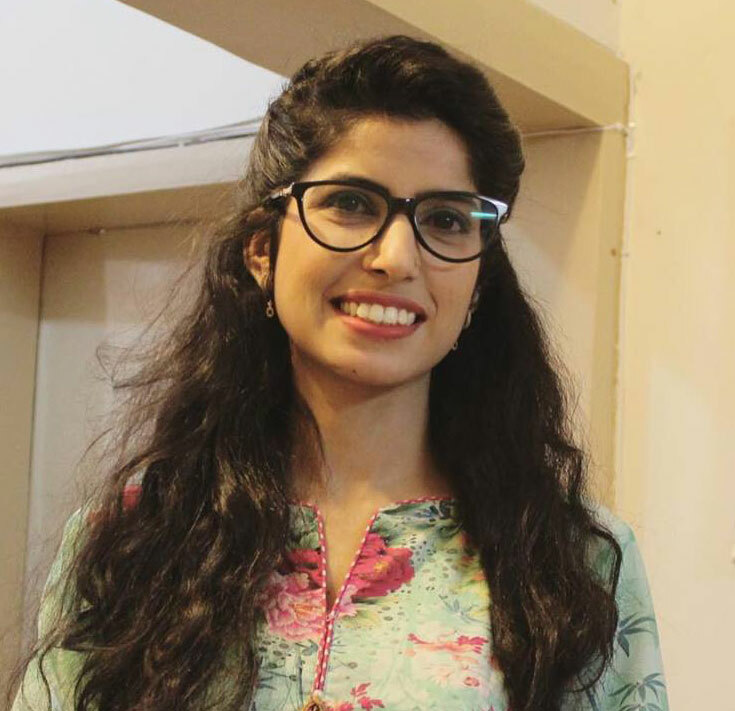 Sadia, who is perceived by many as the industry’s ambassador, shared her views on the hurdles faced by the game developers in Pakistan. She cited lack of original content and a narrow minded approach adopted by those who wished to create games, as major challenges faced by the sector. Games are a multi-faceted medium and have the ability to teach and impart knowledge and skills unlike any other. Hence, they require layers of people from Graphic Artists, Sound Engineers, Story Writers, Programmers and many more as contributors in its development process. The Pakistani Game Developers Community is one that has multi-talented individuals who possess the skills to create games and utilize them to add another dimension to their projects. This was further explored when many game artists upon question, revealed their educational background to be miles apart from the technology sector. There is a huge chunk of talented game designers who have taken up the art despite successful ventures in other disciplines such as Accounting, Business, Literature and other core engineering disciplines as well. The evening was attended by representatives of SABAQ, who spoke regarding a lack of provision of quality educational material and resources for children, especially those based in lower income areas of the country. They also explained how their initiatives aim to make quality learning content accessible to children across Pakistan. Where education is concerned, the ability to grasp knowledge and being able to communicate it is a blessing. But what becomes of those who lack that ability or are relatively slower at grasping it? Speech therapy is a solution, but one that comes with a heavy price. Mix that with the lack of local language solutions and you have a mountain to climb. Here, Bolo Tech, a health start-up which has successfully designed an Augmentative and Alternative Communication tool by the very name, spoke to the attendees about how it hopes to tackle this problem. Bolo Tech provides lesson plans and curriculum designed under the supervision of well-known speech therapists for children and adults alike in order to assist people with congenital disabilities.